The issue of corrosion-caused lead contamination in water lines is not a new one. What's new are the solutions to tackle this problem. Pittsburgh is the latest urban area to add orthophosphate to its water supplies in an effort to reduce the amount of lead that city residents are exposed to. The Pittsburgh Water and Sewer Authority said the additive forms a protective coating inside old water lines, preventing toxic lead from leaching into tap water. Pittsburgh launched the new treatment April 2, expecting it to produce better results than the soda-ash-and-lime process previously used to curtail pipe corrosion. Pittsburgh is the latest major city to add orthophosphate to its water supply to fight corrosion and reduce lead contamination. 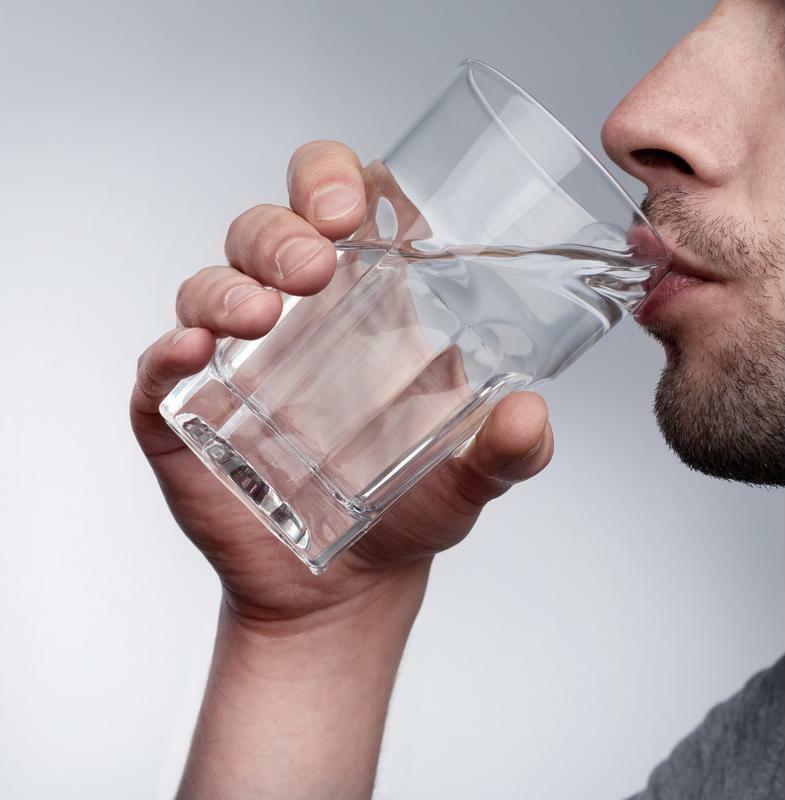 The Pittsburgh Water and Sewer Authority said that orthophosphate is successfully being used by large cities across the country to reduce the risk of lead in water, including sections of the City of Pittsburgh served by Pennsylvania American Water Company. It is also being added to water supplies in Boston, Washington, D.C., Cleveland and Philadelphia for corrosion control. The PWSA added that the Pennsylvania Department of Environmental Protection has approved the use of the additive, which is intended as an interim step while Pittsburgh continues replacing hundreds of lead service lines throughout the city after testing uncovered high lead levels in a number of homes. The Pittsburgh water system has already removed more than 2,760 lead service connections over the past few years. The state ordered the city utility to replace at least seven percent of its lead lines each year until 90 percent of tested homes consistently show the metal at 15 parts per billion or less. According to the U.S. Environmental Protection Agency, public water systems add phosphates to the water supply as a corrosion inhibitor, designed to control lead and copper release, but also to prevent corrosion of iron pipe and other metals in the distribution system.The resulting insoluble mineral scale that the phosphates form on the inside of service lines and household plumbing serves as a coating or liner to keep corrosive elements from dissolving metal in the drinking water. The U.S. Food and Drug Administration considers phosphates to be "generally recognized as safe" as a food additive. To put this in perspective, according to a NSF International fact sheet, the amount of phosphates in drinking water is about 100 times lower than the levels in a typical American diet. For example, the amount of phosphates in only one can of soda is equivalent to what's found in 10 to 15 liters of water, so one would have to consume a great deal of tap water to equal the total in one carbonated beverage. The U.S. is not the only country addressing the problem of lead in drinking water. EPCOR, a water utility company serving Edmonton, Alberta, reported that 1.6% of the homes in that Canadian city have water service lines that are made of lead. The majority of these homes were constructed before 1960. Back then, lead was a material widely available to home builders for water lines. Today, copper and plastic are the preferred materials. In response to this situation, EPCOR announced a three-part strategy to cut lead levels in these homes, including adding orthophosphate to the water supply, the elimination of partial lead service line replacements and the accelerated replacement of high priority service lines.